Sublime Text is a sophisticated source code and text editor with a full range of developer tools, including powerful go-to and search capabilities as well as the ability to select multiple items at once. A time-saving command palette puts the most commonly used coding commands at your fingertips, while the stripped-down distraction-free mode makes it easy to concentrate on your code. Sublime Text uses a Python API and supports the syntax of many popular programming languages, including HTML/CSS, Groovy, Python, Ruby, and XML. Additional functionality and languages may be added via sublime-packages. 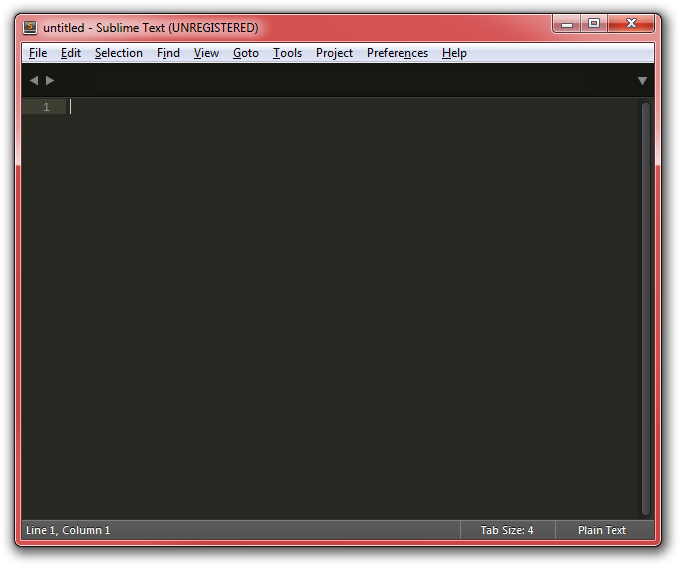 Try out Sublime Text and start enjoying the art of writing code.